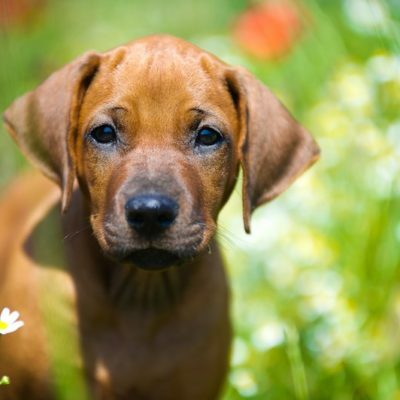 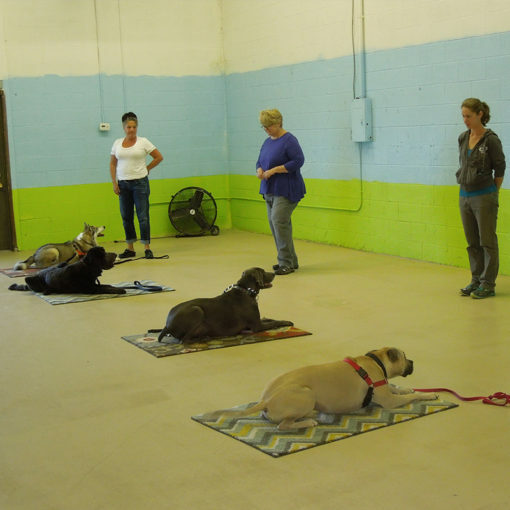 This is an intermediate-level class for Puppy Kindergarten and HeadStart graduates and dogs who have completed an entry level class at another training school. 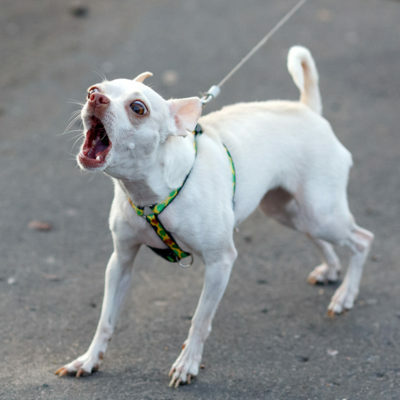 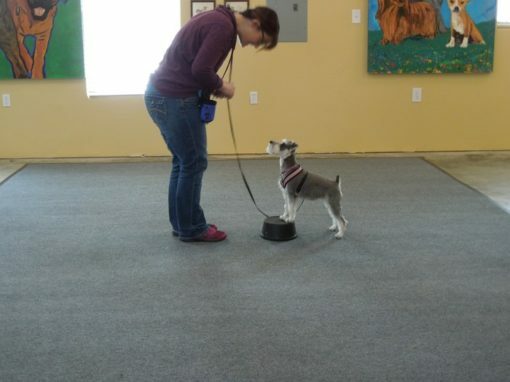 Improves upon basic obedience learned in previous class. 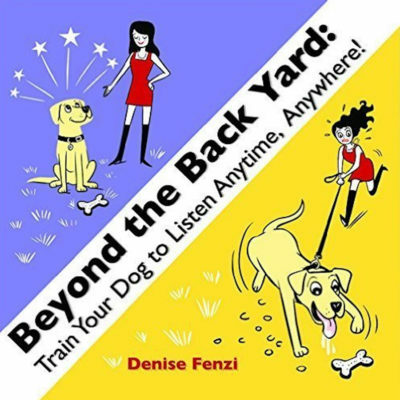 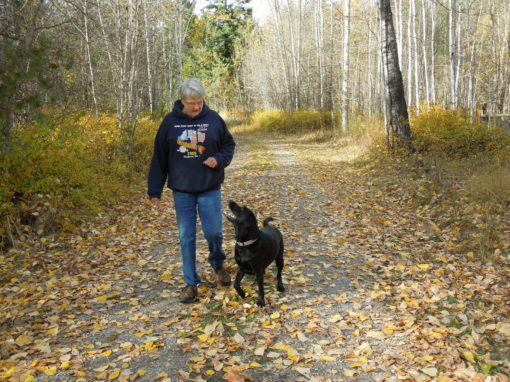 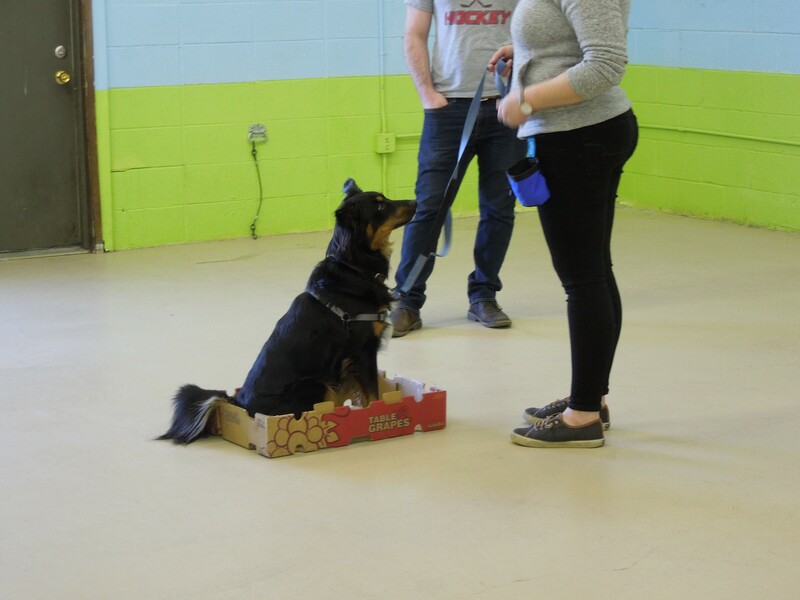 You will learn how to use a clicker in this class and how to teach your dog to fully focus and engage with you on training tasks, even when there are distractions.